ROCKVILLE, Md., Dec. 5, 2016 — Measurement solutions provider Automated Precision Inc. has appointed Song Chung as its new senior vice president of global sales and marketing. Chung comes to Automated Precision after 20 years with Perceptron, Inc., where he most recently had been senior vice president and chief technology officer. Chung had also served as vice president engineering, director of sales and managing director of Perceptron Asia and Perceptron Korea. Chung holds a bachelor’s degree in electrical engineering from the Georgia Institute of Technology and a master’s in engineering management from Rensselaer Polytechnic Institute. 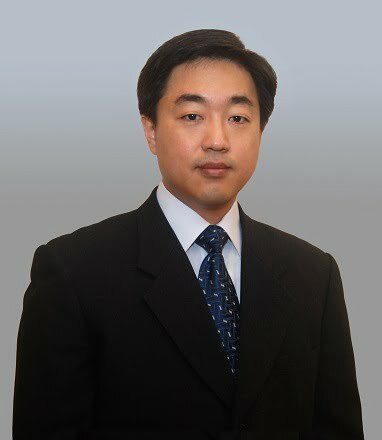 “We are confident that Song Chung will bring to Automated Precision, Inc. his broad portfolio of technical experience, sales know-how and management capabilities that will enable API to continue to grow the business in the broader industrial markets where our sales solutions for dimensional gauging, dimensional inspection and 3D scanning have the greatest potential,” said Dr. Kam Lau, CEO and owner of Automated Precision. Automated Precision is a global provider of coordinate measurement solutions for the metrology industry, supplying a comprehensive range of automated dimensional inspection and 3D scanning products.